We want clients to sit back and relax and let us do all the heavy lifting, so they don't have to worry with the technical stuff. Everything we do is to make sure you are having the best experience possible with your website. We want you to be happy and help you grow your business. 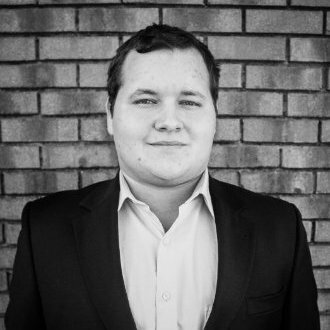 So join us and let us help you grow your business and put the face of your business on every phone, computer, and tablet! the best locksmithing in town. 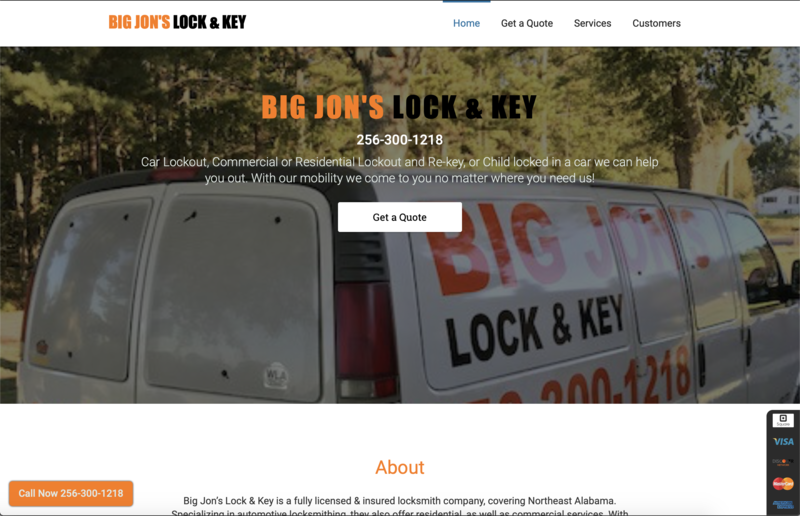 Big Jon’s Lock & Key is a fully licensed & insured locksmith company, covering Northeast Alabama. Specializing in automotive locksmithing. 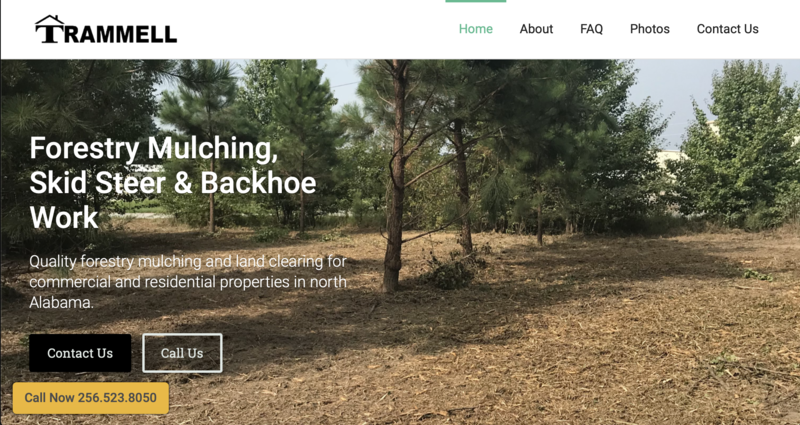 Quality forestry mulching and land clearing for commercial and residential properties in north Alabama. When your website is launched with us, your files are distributed across the globe in a content distribution network (CDN) powered by Fastly and Amazon Cloudfront. Which means fast page loads for all your visitors — no matter where they come from. With a strong and fast website to help drive foot traffic to your door anything is possible. The fastest hosting on the internet via our Tier 1 Content Delivery Network, Amazon Cloudfront, and Fastly. ISO 27018 compliance to protect you and your customers’ personal information. 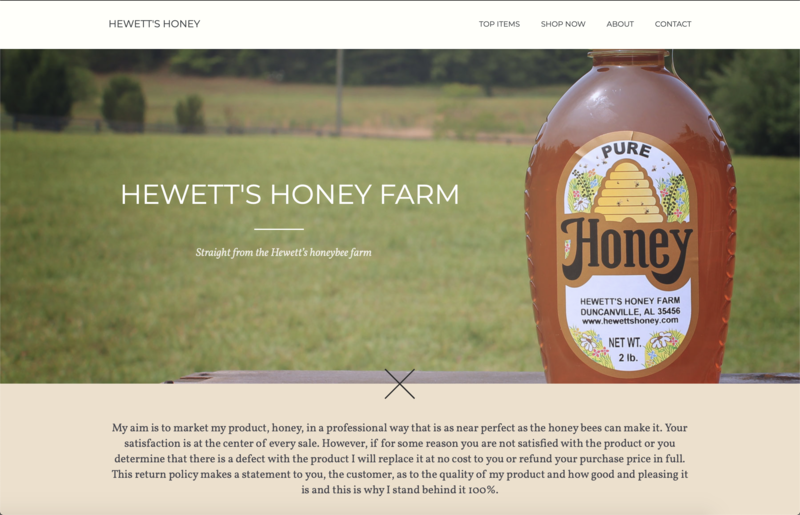 Add your own fonts or choose from a 200+ professional Google or Typekit fonts. Define key colors as variables, so every instance of that color updates whenever you change it. Password protect your whole site or specific pages. Great for in progress or sensitive work. for malware and any other malicious activity. Contact us anytime for anything you need regarding your website. We guarantee your website will be optimized for speed and reliability on web or mobile. We take into account everything known to help push websites to the top of Google and make sure your website fallows all of the guidelines set in place.